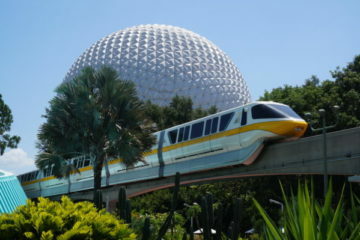 Disney World is, contrary to popular belief, a very romantic place for couples in love. With Valentine’s Day just around the corner, consider these ten experiences to celebrate your love and friendship in the most magical place on earth! If you’ve never been parasailing, it’s something you have to try as long as you don’t mind heights. The views are incredible. Although I’ve never done this in Disney World, I can only imagine that the views of Magic Kingdom are breathtaking. You can make reservations at Sammy Duvall’s Watersports Center at Disney’s Contemporary Resort or by calling 407-939-0754. 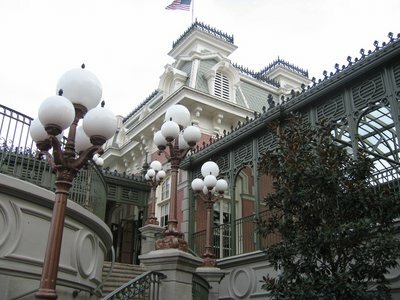 All of the Disney resort hotels are nice, but there are some that are nicer than others. Disney’s Deluxe Resorts are beautiful not only in theme but in accommodations. Each one offers a different feel and different activities, so whatever suits your style can be accommodated. Consider what you and your love enjoy, and choose a resort based on that. If you’re on a budget, Disney’s Art of Animation Resort is a really nice Value Resort with nice amenities including Landscape of Flavors, widely regarded as the best food court on property, and The Big Blue Pool, the largest pool on property. 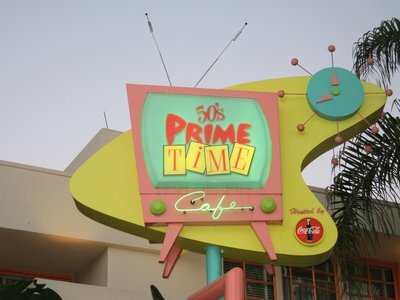 You also have easy access to Disney’s Pop Century Resort, which has some fun theming as well! What could be more romantic than a relaxing day at the spa? Disney’s Grand Floridian Resort and Spa has Senses, which is a full-service salon complete with skin and body treatments plus salon and nail services. 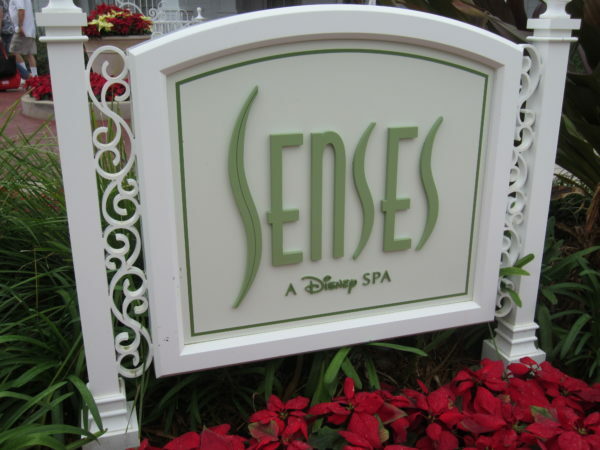 Disney’s Saratoga Springs Resort also has a Senses spa, and they offer in-room massages. Sign up for a couple’s massage or a relaxing facial, and let the stress of the world melt away. Disney Springs has a lot of great options for Valentine’s Day, but a really unique one is the Characters in Flight hot air balloon ride. For just $18 per adult, you can soar 400 feet above Disney Springs for 10 minutes. If you time your flight just right, you might be able to catch Wishes at Magic Kingdom, Fantasmic! at Disney’s Hollywood Studios, and IllumiNations at Epcot all at once! As far as I know, this is the only place you can see that. Disney Floral and Gifts can create everything from a small box of chocolates to a huge arrangement of flowers and sweets, and they can send it right to your room! Just call 407-939-4438 to make reservations and choose your gift. If you have some money to spend, you can charter the Grand 1 from Disney’s Grand Floridian Resort and Spa. You’ll have a totally unique view of Wishes on the waterfront of Magic Kingdom while sipping on champagne and enjoying chocolate covered strawberries. They can even arrange a meal and butler service. If you’re looking for something on the more affordable side, consider taking a romantic stroll along one of the paths at the resorts. 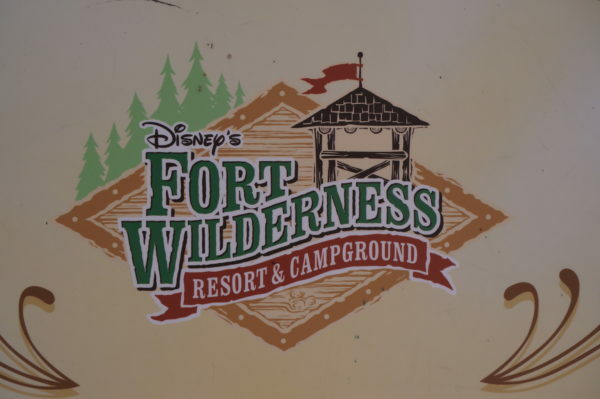 Disney’s Fort Wilderness Resort and Campground is a favorite place because of it’s very natural setting. You can walk on your own (but the resort is huge, so I would suggest at least having a map), or you can schedule a tour on horseback. Another very romantic and affordable experience is a horse-drawn carriage ride, which you can find at either Disney’s Fort Wilderness Resort and Campground or Disney’s Port Orleans Resort – Riverside. 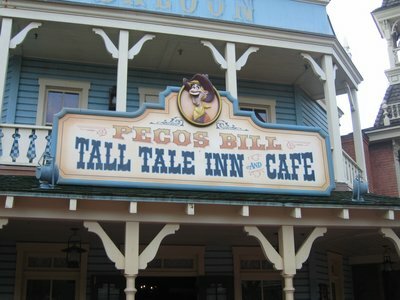 The ride is about 25 minutes long, and you’ll get to tour the scenic, although different, themes and grounds of each resort. 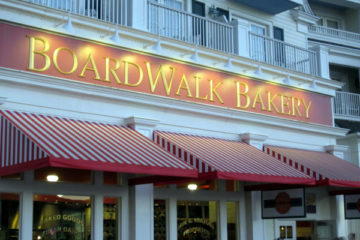 Whatever your budget or style, you can find a Disney World Restaurant perfect for you. From the very fancy signature dining at Disney’s Grand Floridian Resort and Spa’s Victoria and Albert’s to Disney’s Hollywood Studios’ Sci-Fi Dine In, there’s something for everyone. Valentine’s Day dining will fill up quickly, so be sure to get your Advanced Dining Reservations in as soon as possible! Whether you’re newly engaged or you’ve already spent a lifetime together, Disney World is a great place to say your vows or even renew them! You can go fancy with Disney’s wedding Chapel or more casual with your own celebration. Valentine’s Day is also a great time to celebrate a honeymoon whether you’re newly married or you just never got to take the trip of a lifetime, I would highly recommend looking at Disney World for a Valentine’s Day honeymoon! 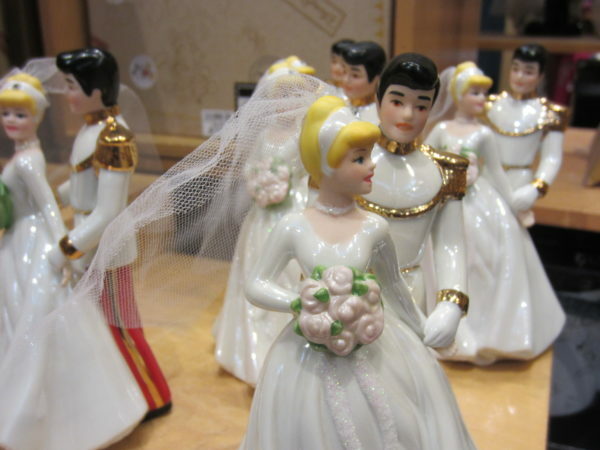 Ever celebrate Valentine’s Day with in Disney World? 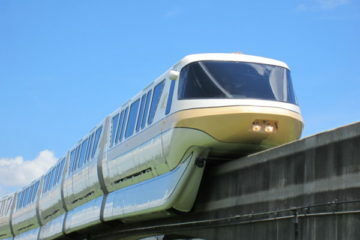 Rumor: Disney Getting New Monorails?